In keeping with its aim to provide second-to-none support and advice, Shift 4 regularly produces videos that review new equipment, offer step-by-step guidelines for operation and describe technological advancements for all to understand. All videos are written, shot and edited in house and are published on Shift 4’s YouTube channel. 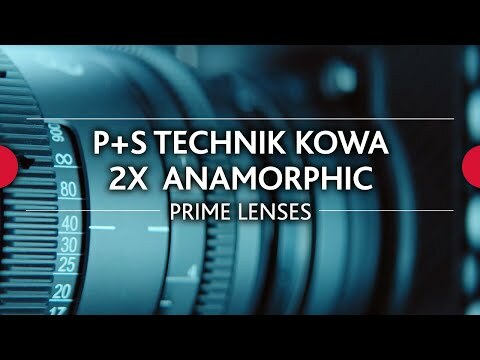 In this video we look at a set of P+S TECHNIK KOWA 2x Anamorphic Evolution Lenses which are based on the original optical design of KOWA Anamorphics but have P+S TECHNIK's modern housing and coatings. 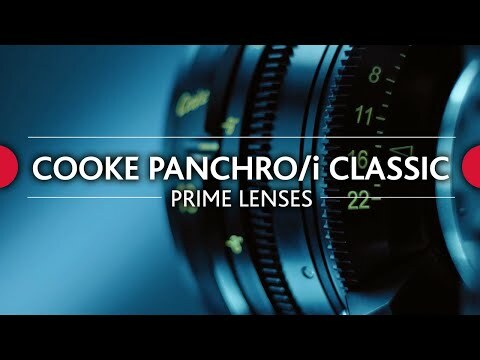 These lenses have a vintage look and are available to hire from Shift 4. 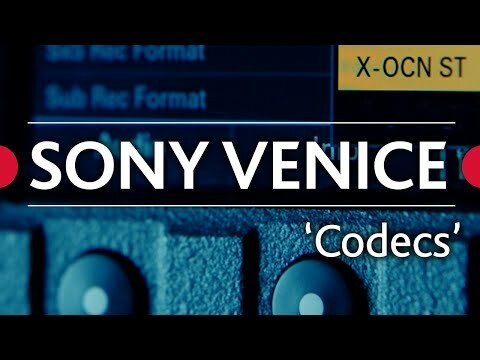 First episode from our series looking at the Sony Venice. We are one of the leading kit rental companies in London for the Film and TV Industry. For more information about this series please see details below. In this first episode Colin Coomber - our Technical Director and DOP - looks at recording options available at the Venice. 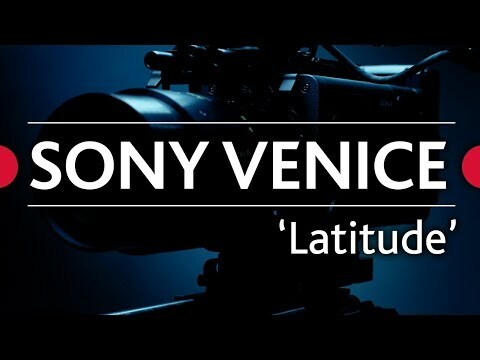 Sixth and last episode from our series looking at the Sony Venice. We are one of the leading kit rental companies in London for the Film and TV Industry. In this episode Colin Coomber - our Technical Director and DOP - looks at the camera from an operational stand point. Fifth episode from our series looking at the Sony Venice. 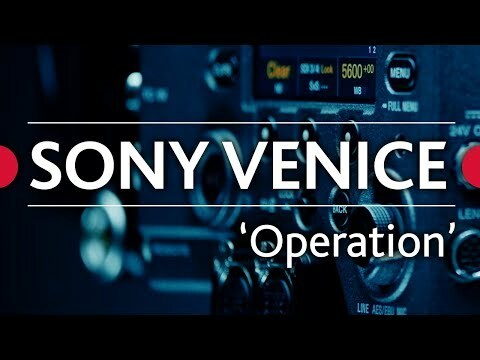 Fourth episode from our series looking at the Sony Venice. In this episode Colin Coomber - our Technical Director and DOP - looks at how the camera handles colours. 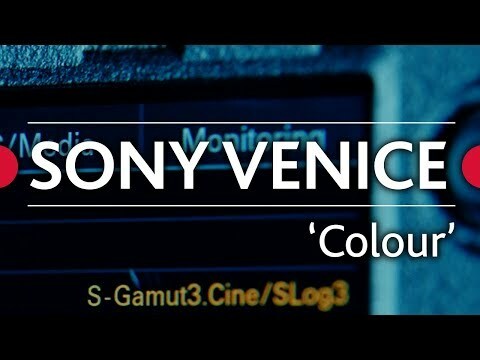 Third episode from our series looking at the Sony Venice. In this episode Colin Coomber - our Technical Director and DOP - looks at the camera's exposure latitude. 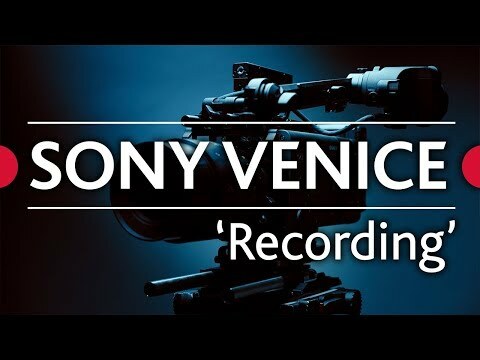 Second episode from our series looking at the Sony Venice. 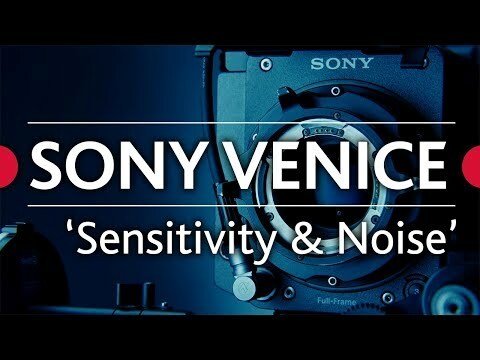 In this episode Colin Coomber - our Technical Director and DOP - looks at sensitivity and noise levels. 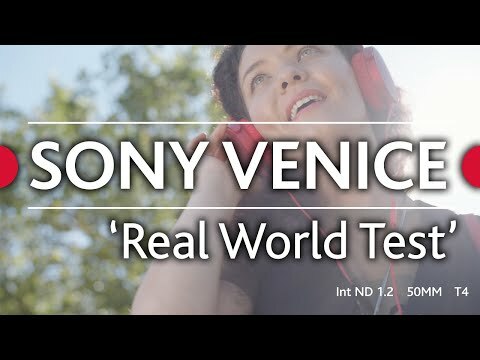 This video is part of our series looking at the Sony Venice. We are one of the leading kit rental companies in London for the Film and TV Industry. Here we put together a selection of shots in different environments, to test aspects such as high contrast handling, noise levels, skin tone and colour replication etc. Made available here for you to make your own analysis of the footage. 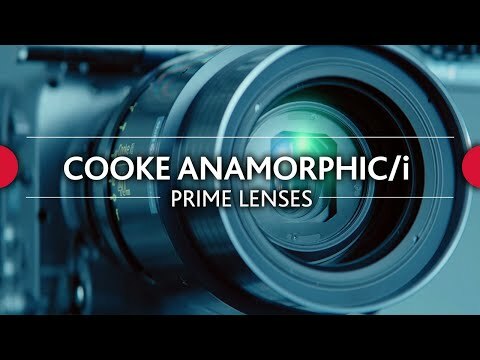 This video by UK facilities hire company Shift 4 looks at anamorphic lenses, including what anamorphic means and the specific characteristics of Cooke's Anamorphic/I Prime Lenses currently available to hire from Shift 4. 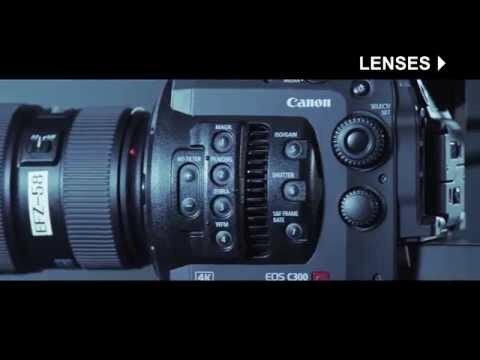 Presenting Shift 4's latest video, comparing Canon's C300 Mark II and Sony's FS7. Shift 4's Technical Manager Colin Coomber goes into plenty of detail but if it's too much detail for you, please use the skip buttons we've added top right to skip to the next section. This video, from London-based facilities hire company Shift 4, compares the maximum frame rate of some of the most popular cameras currently available and shows their differences on speed. 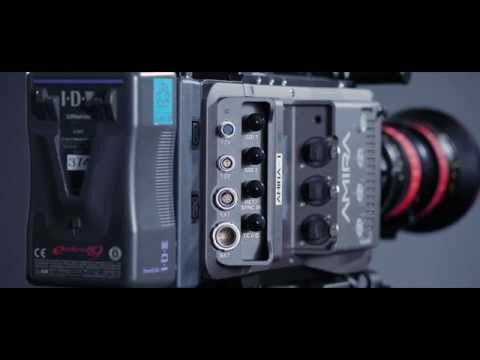 A comparison between the highly anticipated ARRI AMIRA and one of it's closest rivals, Sony's F55. Produced and shot by Shift 4 using the ARRI ALEXA and Angenieux Optimo lenses. 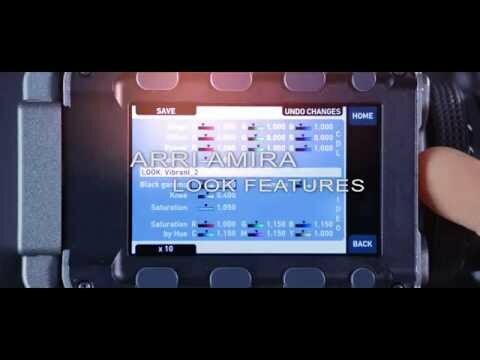 An outline of the ARRI AMIRA's features for grading in camera. 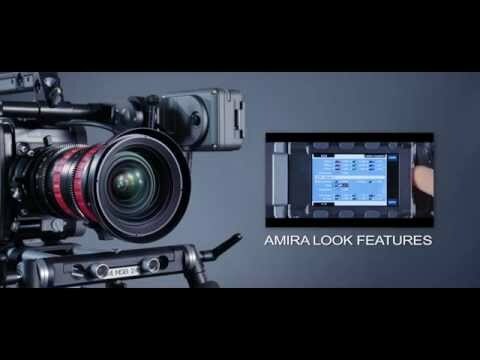 A comparison between ARRI's new ENG style camera, the AMIRA, and it's big brother the ARRI ALEXA. Produced and shot by Shift 4 using the ARRI ALEXA, ARRI AMIRA and Angenieux Optimo lenses.